So the eagerly awaited finale to the 2014-15 Short Mat Players Tour season is upon us. 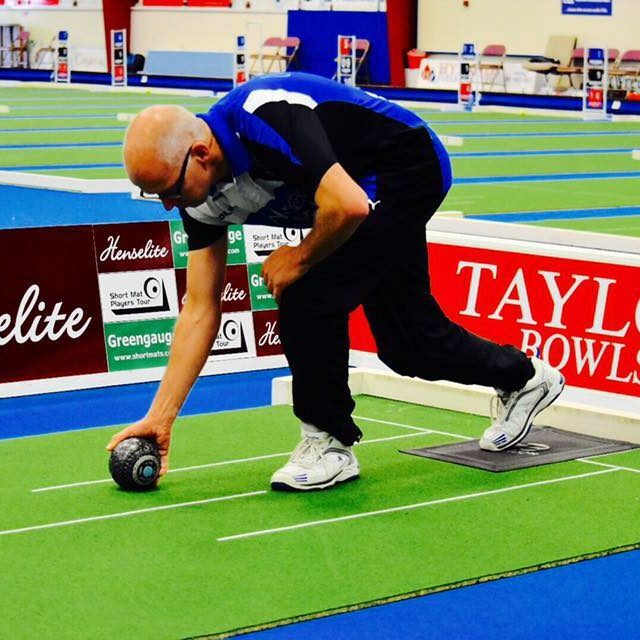 This weekend (12 and 13 April) will see 252 players from 6 countries compete at Belfast indoor Bowls Club to become the 2014 World Masters Champion. It is with great pleasure that we will be welcoming the first four bowlers to represent the United Arab Emirates in an international short mat bowls event. Can Alan Paul retain the title he won in such style last year? How will newly crowned World Singles Champion and twice SMPT runner-up Kevin Conroy fare? 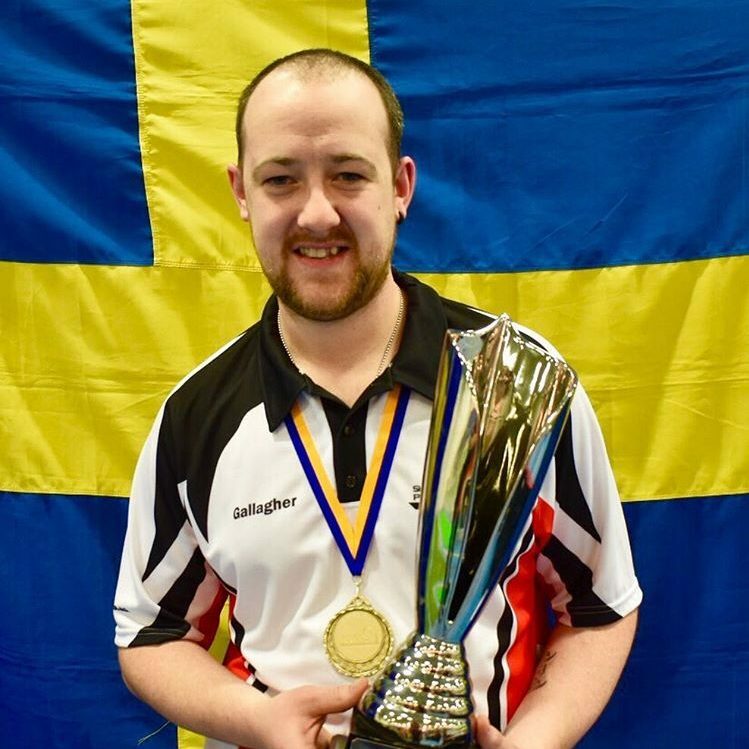 Will current UK Open and Swedish Masters Champion, Joe Beattie, complete a memorable couple of weeks and follow his recent World Pairs success with wife Pauline? Or will we see an overseas winner, with such strong representatives from Belgium, Sweden and England? The only certainty is that we are in for another fantastic event. What about the Order of Merit? Not only is the World Masters title up for grabs, but the destination of the Order of Merit crown will also be decided. Current World No. 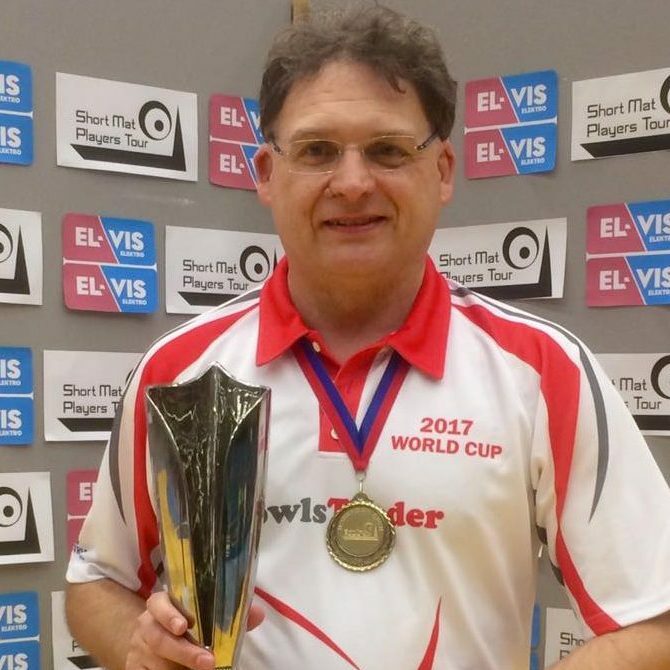 1 and reigning English Masters Champion, Cecil Dillon, is in pole position to win this coveted prize, awarded to the bowler who finishes the season at the top of the world rankings. By qualifying in either first or second spot in his group Cecil will secure his passage to the knockout stages of the Main Competition, and with it accumulate enough points to cement his No. 1 status. However, Dimitri Payne and Joe Beattie will be following his progress closely as they still have slim hopes of finishing on top of the pile! If you are in the Belfast area this weekend why not come along to see what all the fuss is about and support the bowlers! Entry to the venue is free for spectators and the final is due to be played at 8pm on Sunday. 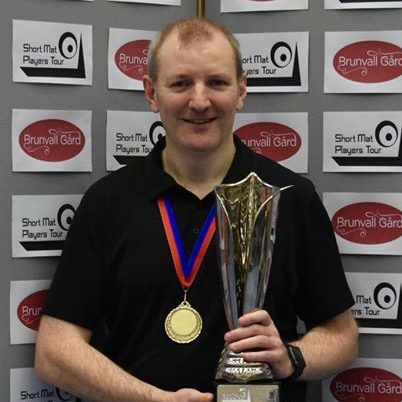 If you are unable to attend, please visit our website www.shortmatplayerstour.com where the live feed will be continuously updated throughout the tournament, so you can keep up-to-date with the results as they happen! We will also be posting regular updates via our Facebook page and Twitter.